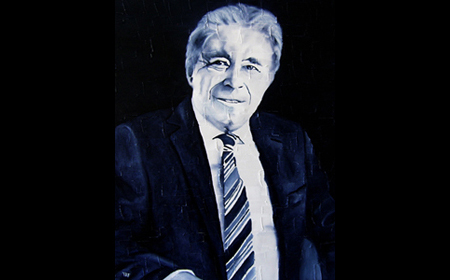 Brian Joffe, founder and chief executive of the JSE-listed, international services, trading and distribution company, the Bidvest Group, is the entrepreneurial giant in the 33rd portrait by artist Tafadzwa Mukwashi of 'Facing a Century'. 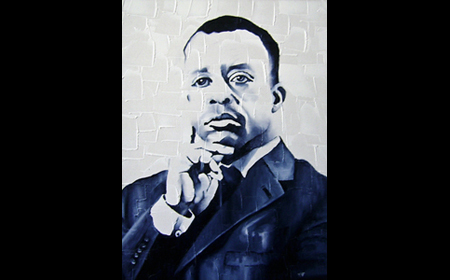 Ben Nyaumwe, founder and Managing Director of Auspex Property (Pty) Ltd and the man who recently brought Port Elizabeth's first 5 star hotel to its shores, is the face in the 17th portrait of 'Facing a Century' by artist Tafadzwa Mukwashi. 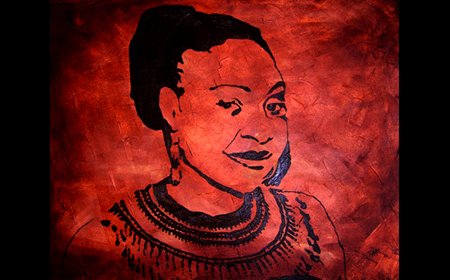 Yvonne Chaka Chaka, the internationally renowned singer, UNICEF Goodwill Ambassador and founder of the Princess of Africa Foundation, is the adored African icon in the 8th portrait of 'Facing a Century' by artist Tafadzwa Mukwashi. 100 portraits. 100 moments of life being lived. 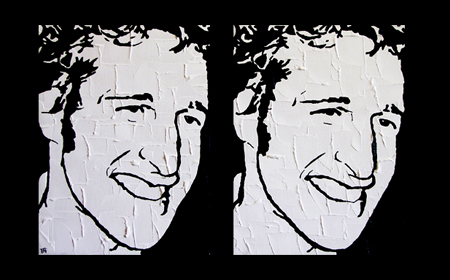 Saul Kornik, Co-Founder and CEO of Africa Health Placements and a man who is changing the face of public health in sub-Saharan Africa, is the face in the 29th portrait of 'Facing a Century' by artist Tafadzwa Mukwashi. 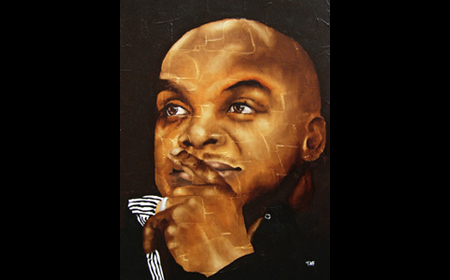 Ezra Ndwandwe, founder and CEO of Dual Point Holdings and creator of the groundbreaking South African reality television show on entrepreneurship 'The Big Break Legacy', is the man in the 27th portrait of 'Facing a Century' by artist Tafadzwa Mukwashi. 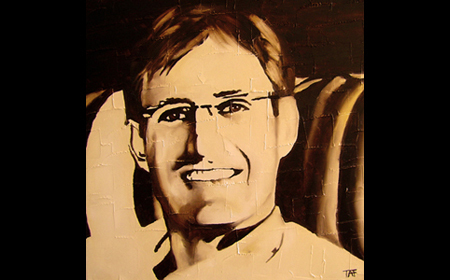 Marc van Olst, the proudly African inventor, entrepreneur, investor, adventurer and explorer, is the face of the 31st portrait of 'Facing a Century' by artist Tafadzwa Mukwashi. 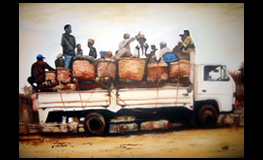 Sketchbooktrails is the art initiative of the Zimbabwean-born, social artist and Afro-optimist Tafadzwa Mukwashi [Taf]. 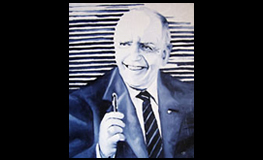 All paintings in the Sketchbooktrails gallery have been done by Taf since her painting career began in 2001. For further information on artworks and pricing please email info@sketchbooktrails.com. 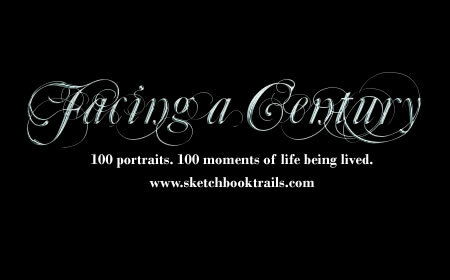 Facing a Century is a collection of 100 portraits by Taf of real people. It is a celebration of 100 moments of life being lived, capturing people from all walks of life, and emphasizing our shared humanity. 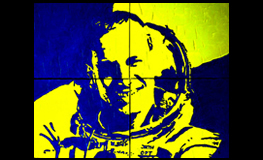 Follow the Journey in fine art here.